UP has released the application forms for UPCAT 2015 (exam on August 16 & 17, 2014). You may now download and print the application forms. 1. 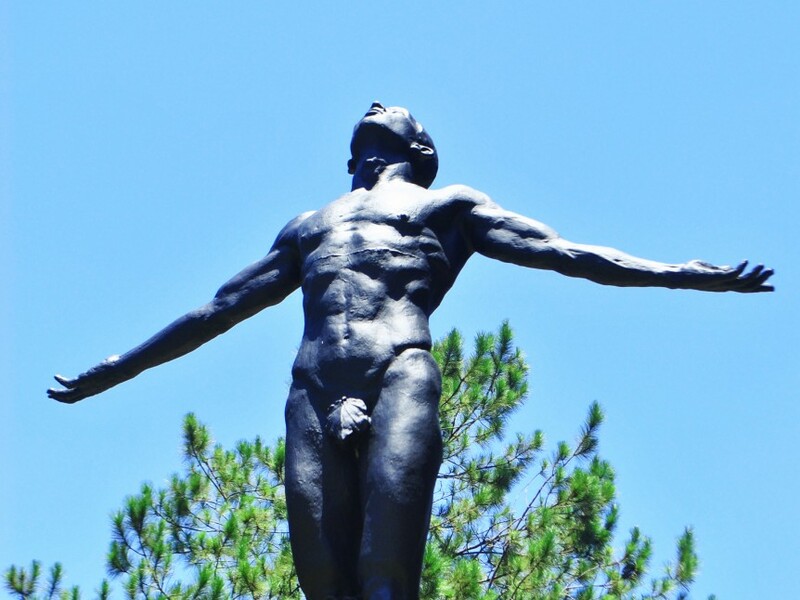 UPCAT General Information – this contains all the information that you need to know about the application process. 3. UPCAT Form 2 – Secondary School Record – this form is to be submitted to the school and let them fill it up for you. You need to print the UPCAT application form on an 8×13 bond paper. In case you missed the deadline, you may still submit your UPCAT application forms. However, you will be charged a late fee of P150 .